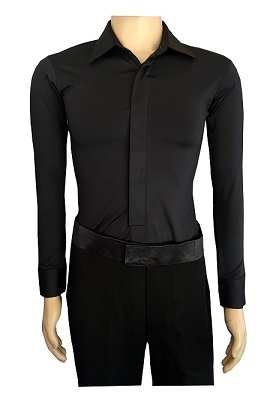 Recreational Dancewear is a term that applies to what ballroom and latin dancers starting out in their DanceSport competition journey can wear on the competition floor. Judges of the Recreational division focus on competitors’ dancing (including technique and floor craft) rather than what the dancers are wearing. That said, every recreational competitor wants to look their best, which in turns impacts on their level of confidence. 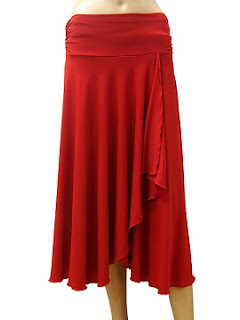 Recreational dancewear is restricted to day time outfits, including skirts, tops, or dresses for ladies, and pants, shirts and vests for men. Dance shoes are always recommended, with suede soles. Distinguishing what is within the Recreational guidelines can be tricky, and dance teachers can help in the selection process. GlamourDance offers an extensive range of recreational dance wear, designed to ensure that dancers have room to move and look the part on the competition floor.